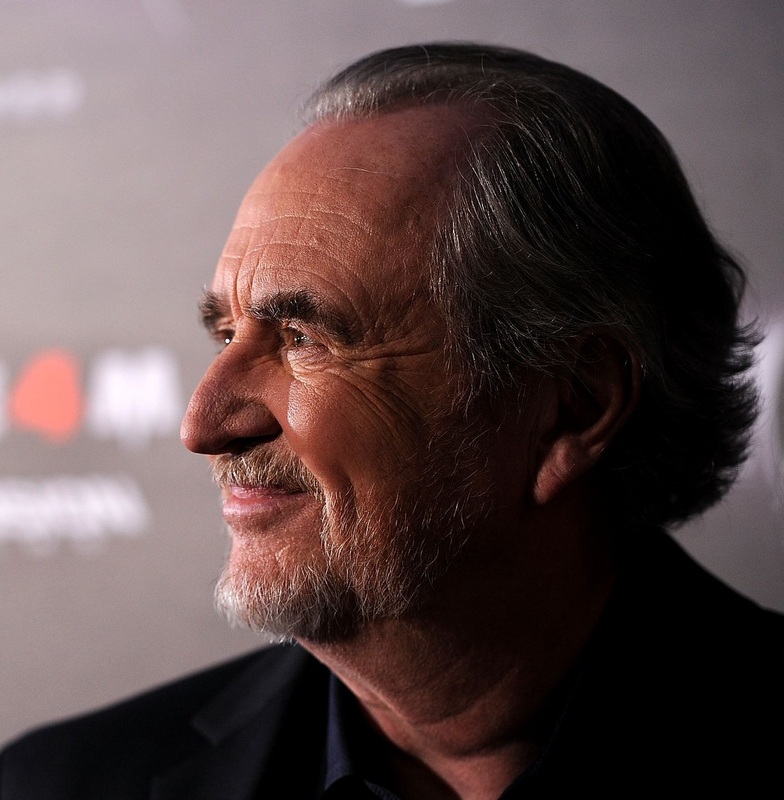 The accomplished and revered horror film director Wes Craven passed away Sunday after a battle with brain cancer. He was 76 years old. Craven needs no real introduction to horror movie fans, having created the figure of Freddy Krueger in his 1984 classic A Nightmare on Elm Street, which spawned seven sequels, a television show Freddy’s Nightmares which ran for 3 seasons from 1988-1990, and a 2010 remake. Krueger is firmly embedded in American popular culture and remains the most well known of all Craven’s work, but he was also responsible for the successful Scream franchise, and was an early pioneer of the new breed of independent American horror film makers who made their breakthroughs in the early 1970s. His first film, The Last House on the Left remains a tough example of visceral horror in its rawest form, and The Hills Have Eyes took a similar tone on the road to become a horror classic. Other notable Craven films include The People Under the Stairs, Shocker, The Serpent and the Rainbow, and Deadly Blessing. He also directed several episodes of the 1980s incarnation of The Twilight Zone. Craven stayed busy, continuing to make films and work on television projects in recent years, and worked extensively in Hollywood in a number of capacities. Craven passed away surrounded by his family on August 30, 2015 at his home in Los Angeles, California.